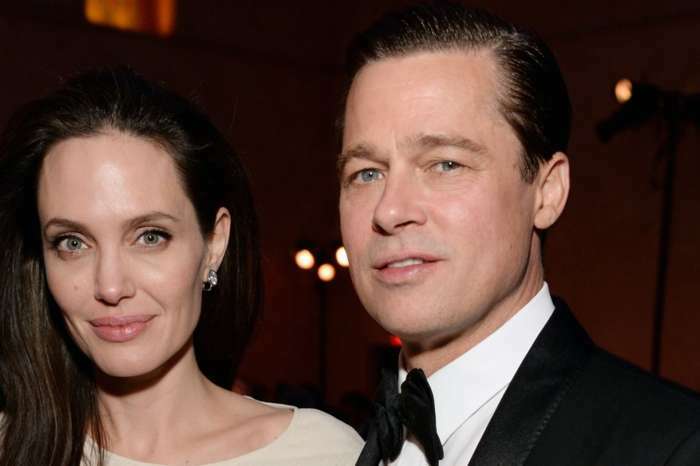 Even though Jolie isn’t interested in finding love again, Vanguard reports that Pitt has begun casually dating, but nothing has evolved into anything serious. 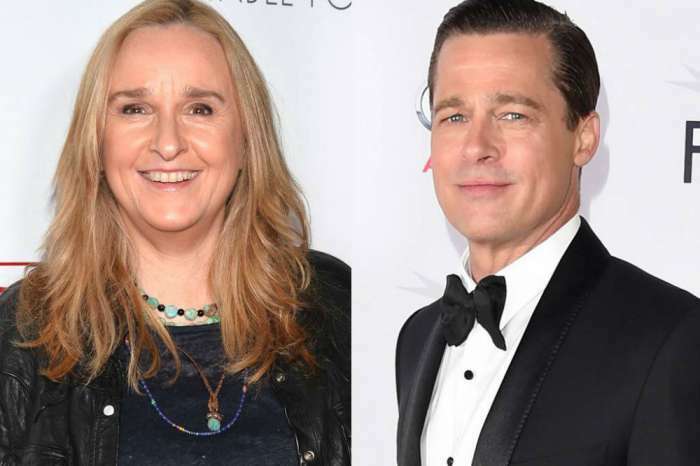 For Pitt, the children are also a top priority because they mean everything to him, so dating isn’t nearly as important. 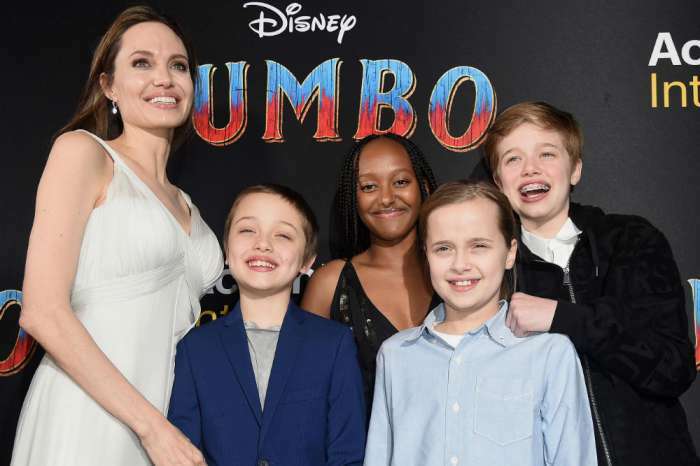 Jolie and Pitt share six children – Maddox, 16, Pax, 14, Zahara, 13, Shiloh, 11, Vivienne, 9 and Knox, 9 – and the former couple has yet to hammer out a custody agreement. And, despite Jolie filing for divorce nearly a year and a half ago and the two having a prenup, they have yet to reach any kind of settlement. All of this comes after Jolie revealed in a recent interview that she wrote and directed the film By the Sea in 2015 in hopes that it could save her and Pitt’s marriage. The couple starred in that film together, which turned out to be a major box office flop, because Jolie thought it would be good for her and Pitt since they had met while making a film and it had been a good experience. She thought that making By the Sea would be a good way for them to communicate, and she said that in some way they did learn things about each other, but there was a heaviness during that time and it wasn’t because of the film. “It was something that we were dealing … things happen for different reasons, and things … why did I write that exact piece? Why did we feel that way when we made it? I’m not sure,” revealed the 42-year-old. Pitt, of course, left Jennifer Aniston for Jolie back in 2005 when they met on the set of Mr. & Mrs. Smith. For the first time since Pitt and Jolie’s breakup, Aniston and the Maleficent star were in the same room when they both attended the Golden Globe Awards last week. Up and coming star Timothee Chalamet told Jimmy Fallon on The Tonight Show that when he attended the awards, he was starstruck. He said he got to talk to Jolie and then to Aniston right after and he didn’t know which side to be on. Aniston and Jolie did not interact during the awards ceremony, and Aniston even skipped the red carpet, with many believing it’s because she didn’t want to run into Angelina Jolie.